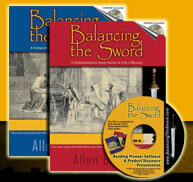 Contact Us - Balancing the Sword - Question? Comment? Software Related?